Valentine's Day is in exactly one week, so I thought it was a good time to share some cute gift ideas with all of you. In recent years, Eddie and I have decided to make it a family holiday, including my step-daughter and now Aviah. I believe it's a "holiday" that should embrace love in all relationships and not just those that are romantic. Don't get me wrong, I enjoyed going on those romantic dinner dates for two to some of the fanciest restaurants, but it can be so overrated. Speaking of restaurants, before we get into the gift ideas, I have to share this story with you. I believe it was our second Valentine's Day together, so Eddie of course wanted to impress me and took me to The Four Seasons in NYC, which by the way is worth the hype in my book. At the time, I hated oysters. I just didn't like the way they felt in my mouth (now I love them). We had a holiday pre-fix meal, which included a dozen oysters for an appetizer. Eddie convinced me to give them a try, ensuring I'd love them. Well, as soon as I tried one, I just couldn't finish eating it. So, in a lady-like manner (not) I discreetly spit it out into the napkin. The waiter came back and asked how I liked it, since he saw Eddie convincing me to have them, and to make him feel good, I said they were good. Huge MISTAKE. He liked us so much that he brought us a dozen MORE on the house, lol! Eddie ate all 24 by himself and now that I look back at it, I wish I had that opportunity now because I'd devour them all, lol. Anyway, let's get into some of the gifts I think would be perfect for the holiday. 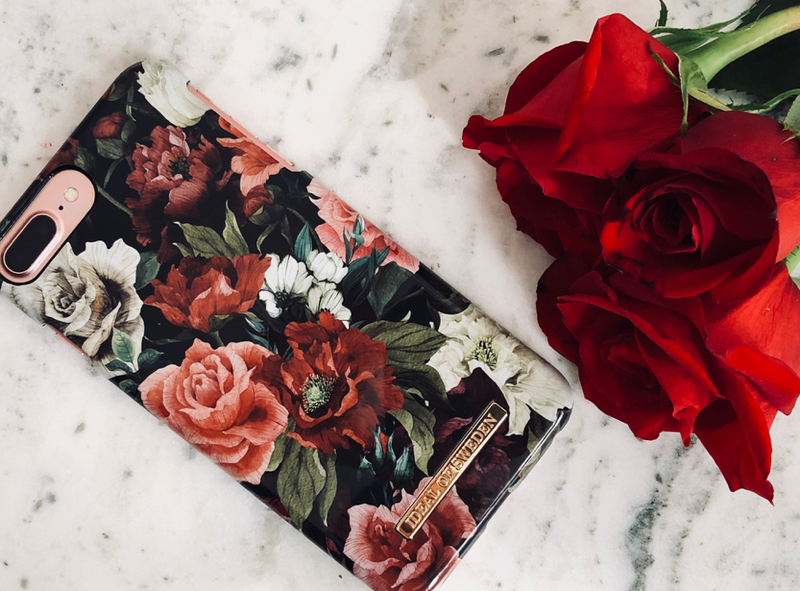 You can gift them to your friends and make it more of a Galentine's Day celebration, as well as your mom, sister, or any other special lady in your life. I personally like to stick to makeup, skincare and accessories for this holiday because for whatever reason, I associate it with pampering or a spa day, so those are the kind of products I'll be discussing today. 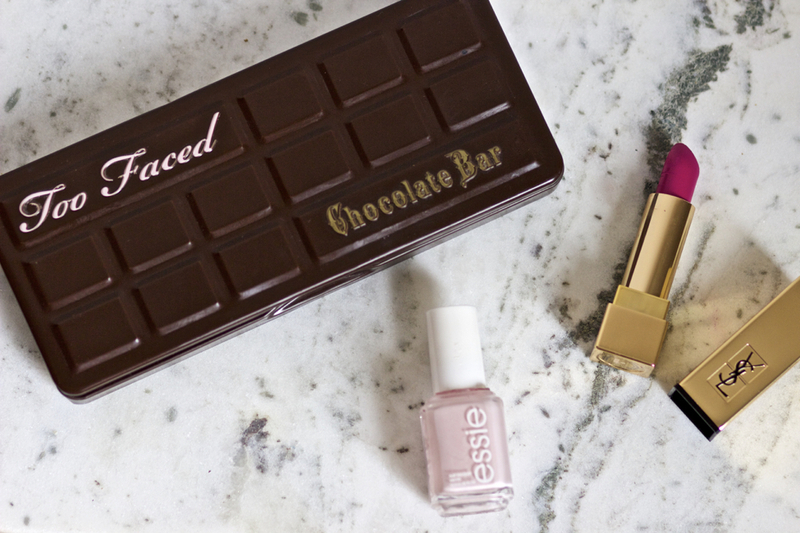 Too Faced The Chocolate Bar Eyeshadow Palette- This, I believe, is the first palette in The Chocolate Bar line. I'm not a makeup artist, beauty blogger, or makeup junkie, so I don't tend to collect palettes or go for products that are bold. I, instead, gravitate towards products that are more practical for the everyday and are easier to work with when creating various looks for different scenarios and occasions. That said, I reach for this palette quite often. I feel the colors are easy to work with, with some pops of color to inspire some creativity, but nothing too dramatic. Plus, it smells so good, like chocolate! If the person you'd consider gifting this to is more of a makeup lover, then perhaps you can go for the newest palette in the collection, The Chocolate Gold. The colors are much more fun and would make any makeup artist or lover happy just looking at them! YSL Rouge Pur Couture Lipstick- First off, how gorgeous is the gold packaging?! I love to keep it on my vanity because it looks so pretty aligned with some of my fancier perfumes. Speaking of, it has a nice smell to it, too. It glides on creamy and feels quite hydrating. Though I have a vibrant fuchsia color, when gifting, I'd suggest you opt for a classic red shade that's sure to compliment her skin tone and color. Every woman needs a red lipstick in their collection and a true red is universally flattering. Essie's Minimalistic Nail Polish- This is by far one of my most worn nail polishes...ever! It's such a pretty pink shade, which I feel would look great on any skin color. It's the perfect soft pink shade that's build able. It's one of their most popular colors and there's no guessing why, it's so pretty! Lip Printed Makeup Bag- I love makeup bags that have fun sayings or prints on them, I think they're super cute and girly. What better time to give a print with this pattern than on Valentine's Galentine's Day?! The one I have is quite old, but I found a similar one here. I love one that are a bit larger, so you're not restricted to using them just for makeup, but can use it for skin or hair care products, too. I also found one for makeup brushes, too, which would be nice to give as a set! Clarisonic Mia Fit Facial Cleansing Brush System- This one is a bit on the pricer side, so you gotta reallllllly love that girlie of yours, haha! This is a great gift idea in general for anyone you know who's big into skincare. i have both the original Clarisonic and the Mia, which is in the photo above. The Mia is more compact, making it perfect for traveling or for easier storage. Ideal of Sweden Cell Phone Case- If you follow me on Instagram, then you most likely know that I love Ideal of Sweden phone cases. I've been partnering with them for over a year and I can boldly say that they are my favorite phone cases ever. I've tried so many other brands, including some designer, and these are so good. I love their chic designs that are often inspired by the latest fashion trends. I'm not being sponsored to include them in this post, I honestly love them and think they make for such a great gift. My mom loved the one in the photo so much, she ordered it herself and loves it. The gold logo makes it look chic and luxurious! I hope you found some inspiration from this gift guide! 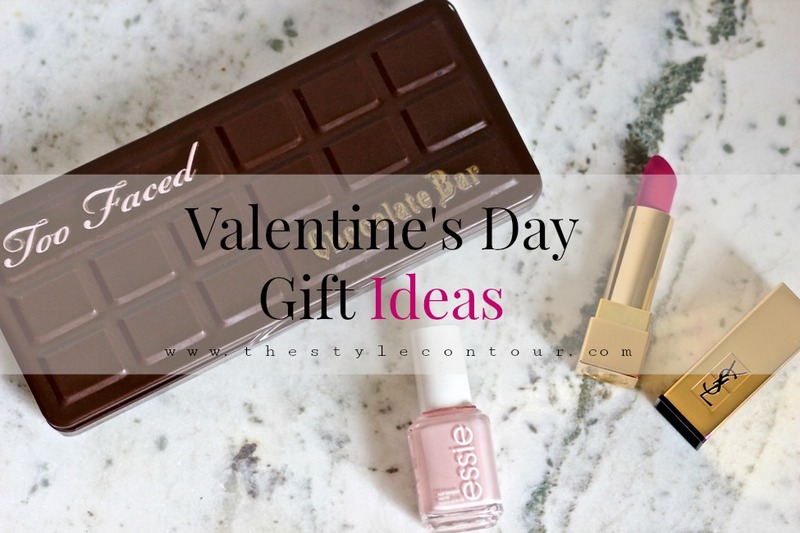 I tried to keep it simple with gifts that are for the most part affordable and that any woman, regardless of age, would enjoy. Thanks for stopping by and I hope you have a great day, my sweet friends!